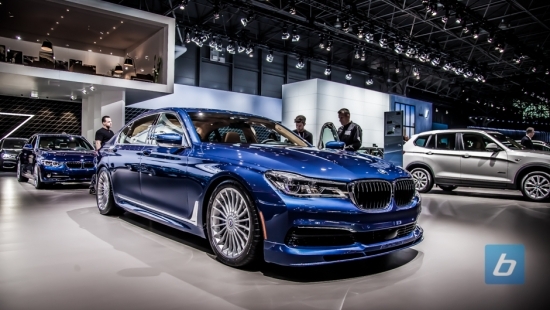 If you’re waiting out for a new 2020 model vehicle, the New York Auto Show had plenty of major world debuts, all on sale this year. 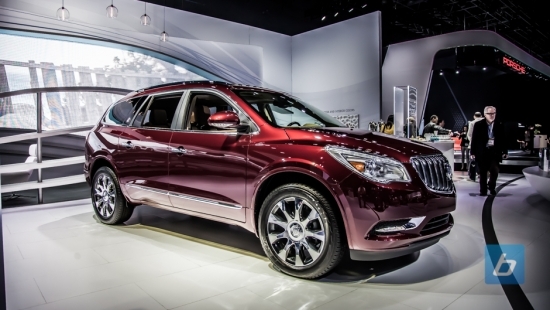 From new SUVs to sedans. This feature The Major 2020 Debuts to Know About from the 2019 New York Auto Show appeared first on TractionLife.com by Amee Reehal. This feature Cadillac CT5 to fight BMW 3 Series in the luxury heartland appeared first on TractionLife.com by Graham Heeps. This feature New York debut for safety-conscious 2020 Toyota Highlander appeared first on TractionLife.com by Graham Heeps. Lincoln’s newest addition is the 2020 Corsair mid-size SUV. Arriving at dealers this Fall 2019, the luxury 5-passenger utility enters a very crowded market. This feature The 2020 Lincoln Corsair brings ‘quiet flight’ to a mid-size SUV appeared first on TractionLife.com by Graham Heeps. 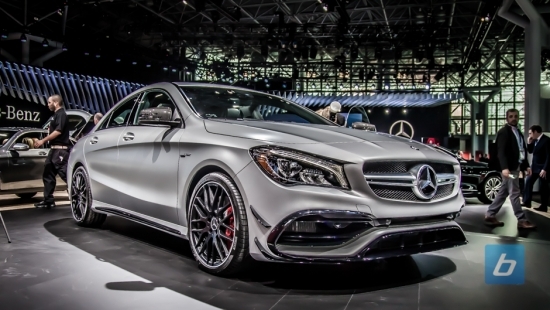 We’re only three months into 2018 yet the New York Auto Show still comes on the heels of the other major events in LA, Geneva, and Detroit, kicking the new 2019 offerings into gear. 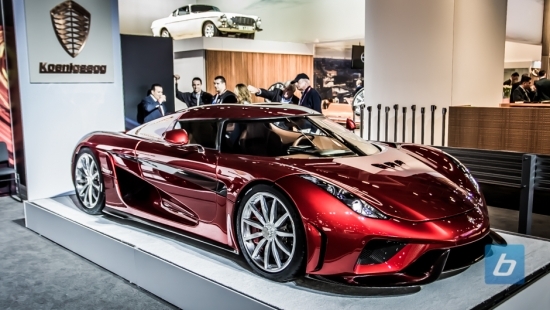 But that didn’t stop the automakers from showing up big in the Big Apple this year. We saw some major, significant debuts for best-selling vehicles including the Subaru Forester and Toyota RAV4. Plus, some first-ever world debuts like Lincoln’s new mid-size Aviator and Cadillac’s 2019 compact XT4 crossover. Along with some love for new pickups and sedans like the new CT6 V-Sport. While we did get a look at a decent variety of products this year, the story again was all about the sport utilities. Which shouldn’t come as a surprise to anyone unless you’ve been living in your mom’s Camry since 2005. Subaru’s best-selling SUV adds new tech, advanced features, and that good stuff you’d expect. But the real story here is introduction of a new Forester flossing some attitude – something this long-running off-roader may have been missing. The new 6th-generation Altima will sport the company’s first Intelligent All-Wheel Drive fitted in a North American 4-door. Paired to a either a 3.5-litre V6 engine with the world’s first variable compression turbo inline 4-cylinder we first got a look at up close in the all-new QX50 back in November, or the new 2.5-litre DOHC inline 4-cylinder direct-injection engine. Finally, Nissan’s best-selling sedan sports the looks and attitude we think was missing these past 25 years. This post Recapping New York: World Debuts & Top Unveils from the 2018 Auto Show appeared first on TractionLife.com by Amee Reehal. Volkswagen recently brought their all new 2017 Golf Alltrack to the New York Auto Show. The main attraction of this new Golf Sportwagen is that it will be using Volkswagen’s 4Motion all-wheel-drive system. Under normal driving conditions, the Alltrack sends power to only the front wheels, but the electronic all wheel drive system will kick in power to the rear wheels once it senses a loss of traction. The Alltrack is a milestone vehicle in that the Golf Sportwagens have never received an all-wheel-drive system in North America. Nor surprisingly, the Alltrack will not be getting a diesel motor as Volkswagen still has a stop sale on that particular motor. Instead, the Alltrack will get the 1.8-liter four-cylinder turbo motor which pumps out 170 hp and 199 lb/ft of torque. Another difference is the Alltrack will get Volkswagen’s six speed dual clutch DSG automatic transmission, whereas the standard Golf Sportwagen only gets a normal automatic transmission or manual as an option. 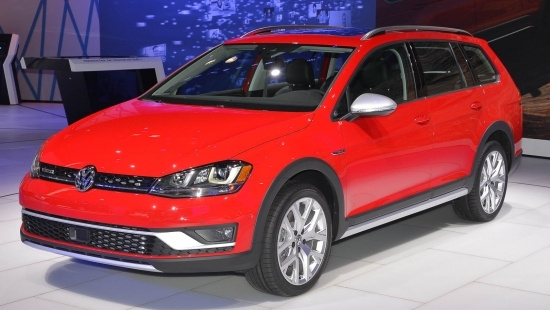 The Alltrack has an overall much more rugged exterior look than the Golf Sportwagen. Lager fender flares, Alltrack specific bumpers, and a raised ride height all lend to the new look as well as the new function of the Alltrack. More details on pricing will be released to the public closer to the time when the Alltrack hits showrooms which is around late fall this year.